Unpack a big problem in smaller parts, enable many people to work on a big solution at the same time. As a technology organization prompted by the digital era, we believe that businesses are required to adapt to change in an agile and flexible fashion. Many organizations face the threat of extinction due to the the slow pace of change internally in comparison to the fast pace of change externally. Today, organizations realize the solution lies in alignment, collaboration, discipline, simplicity, speed and technology. Over the last 10 years ScientrixTM has developed methods and technology to meet these needs of our clients. The unique ScientrixTM Strategy Matrices are seen as a simple yet innovative approach to accelerate and master strategy execution. Search for ‘strategy’ in your web engine and you are confronted with 665 million webpages leading you to a wide scope of concepts and applications. We believe strategy has no unified definition – due to its evolving nature. Therefore we ensure that our technology is flexible enough to cater for your preferred strategy execution approach. 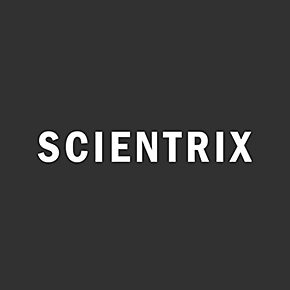 From medium to global sized organizations, more and more clients are using the ScientrixTM platform to accelerate execution within their organizations.